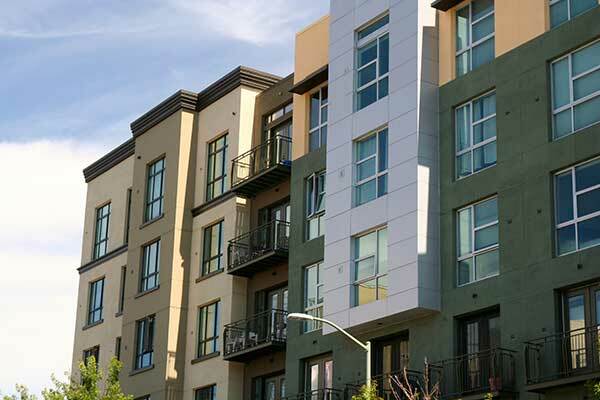 The Bridgeport Company is a full service Real Estate company specializing in the management of Homeowner Associations, Owner Associations, and Commercial mixed-use properties throughout the greater Bay Area. Teamwork, integrity, & personalized service are the foundation of everything we do. Qualities on which long lasting relationships have been built with our valued clients throughout 25 years of trusted service. If you are a homeowner, or perhaps a potential client considering our services, we invite you to take a look around our site and get to know us. Any questions? Feel free to give us a call. We are happy to be of service! Managing community associations successfully requires a specific kind of expertise. Our 25 years of experience brings a depth of knowledge that is vital to meet the complicated challenges of our industry. Your investment can be effortless income with the right property management team working to protect its value. 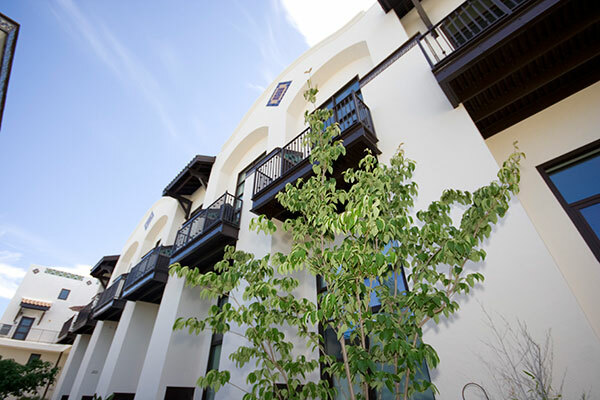 Enjoy peace of mind, while our proactive managers handle all aspects of your property. Commercial properties can be valuable investments and require skill and knowledge to be managed successfully. We possess all the tools needed to protect your investment and enhance the value of your property. We pride ourselves on providing our clients with focused and personalized service. 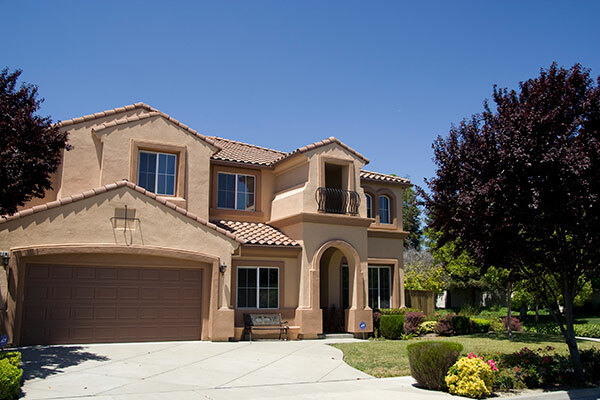 Have confidence with an experienced realtor ready to guide you through the Bay Area�s fast-paced and often changing real estate market. The transition of an association from developer to owners can be a challenging process, and the stakes couldn�t be higher. 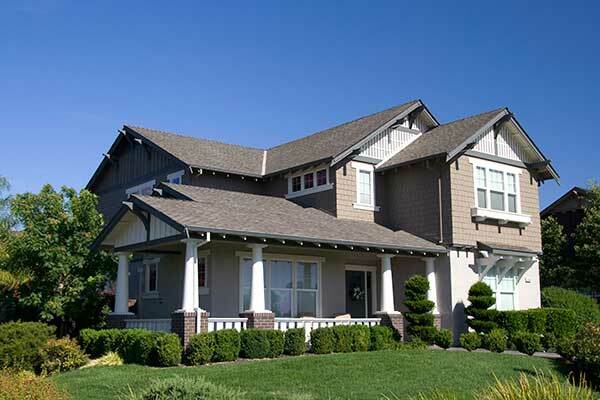 Let us provide the skilled representation to ensure your new community is a success. Our greatest priority is taking care of the needs of our clients. We stand behind the services we provide and work diligently to exceed expectations. That�s our promise to you. "The best property management companies do not just administer your community, they guide the board and owners through the maze of issues and laws to make the best decisions for the long term. 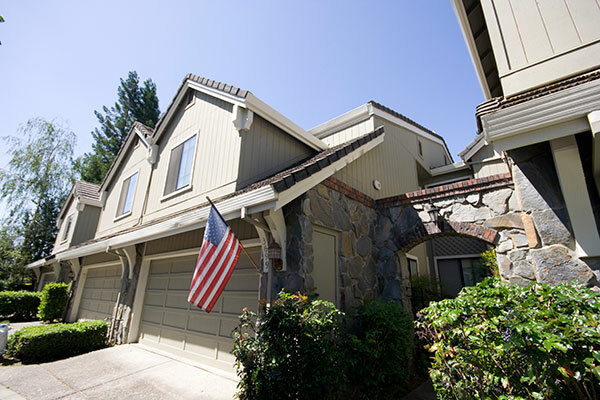 Bridgeport is as much our HOA consultant as our management company. Their great speed and service on issues as well as their expertise on all property matters is what makes them an operational partner and not just one of our vendors." "We do really love working with Chris and Bridgeport. In fact, he practically got a standing ovation at our Annual Meeting last week. Chris recently convinced us to swap out light fixtures with energy efficient fluorescent ones. Our energy costs have decreased 20% as a result. 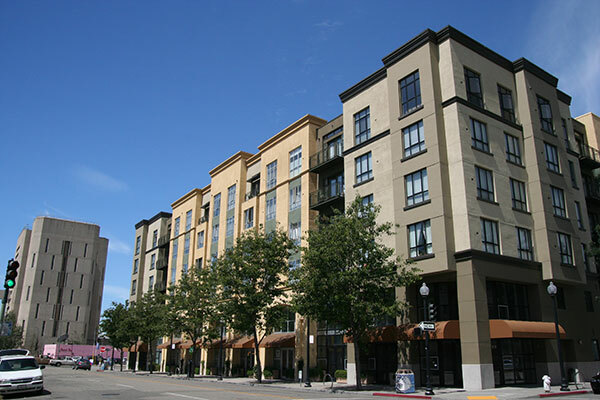 I manage individual condos in 5 other buildings in Oakland and beyond and I can honestly say Bridgeport is the most personal and responsive management company of them all." "I confidently recommend The Bridgeport Company for professional property management of the highest caliber." "I have been president of our association for eight years. During that time we haven’t even needed to serve a notice of violation. The managers at Bridgeport have helped us identify potential problems and ways to avoid those problems so that we haven’t had to deal with conflict." "They do an excellent job of managing the budget, controlling expenses, and keeping all the proper paperwork to make sure the associations are always in compliance with the ever-changing regulations." "Because Bill is also a real estate broker, we can always count on him to use best practices to maintain and improve our properties within code and with the best contractors available. As a result, the work is done right the first time." 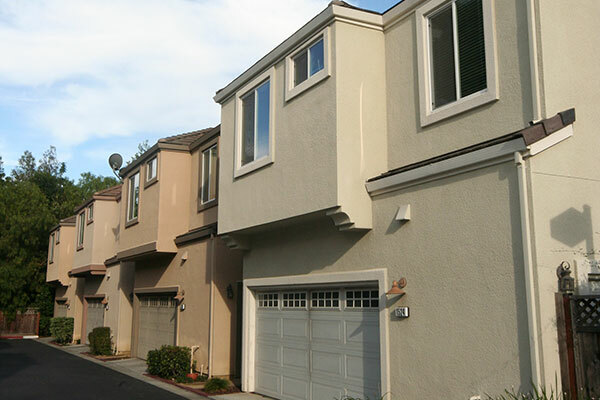 "The Bridgeport Management Co. has managed our HOA in San Ramon, CA, for approximately 15 years. As a Board member and president the majority of that time I can acknowledge and express appreciation for the excellent services provided by the entire Bridgeport staff." 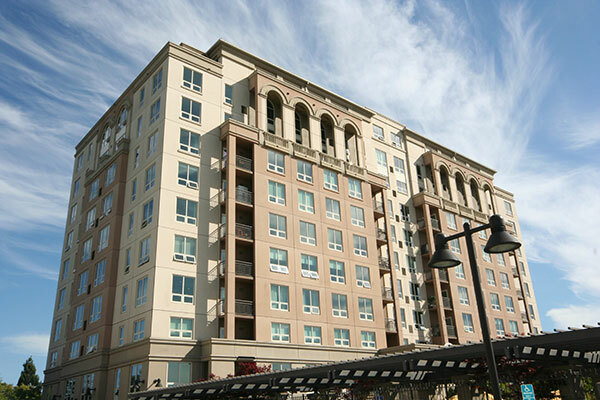 "I am a condo owner and have been since 2009. I have had the benefit of working with TBC for several years now, and our property has definitely seen a significant improvement. It is not often that you witness a management company take such a personal interest in a property’s well being and benefit from their knowledge." "Bill has managed our community association since January 2013. During this time he has increased our reserves balance substantially…. He is a licensed real estate broker and brings a tremendous amount of skill that goes far beyond the standard property manager." Check out a few of the great properties we manage. Considering a change with your current management company? Give us a call. We�d love to be of service! Our proud membership in these industry affiliations provides us access to benefits that support our efforts to give the highest quality of service to our clients. Welcome homeowners! Log in here to access your association account. From there you can submit maintenance requests and feedback forms, make online payments, and more. Alvaro joined The Bridgeport Company in the Summer of 2016. His previous experience as Assistant Director of Maintenance Operations and Construction Management exposed him to a variety of trades, building codes, and safety regulations fostering a vast knowledge of the building industry. This along with his innate desire to provide the highest level of service to our clients provides great benefit when working to protect their assets in the most effective manner. 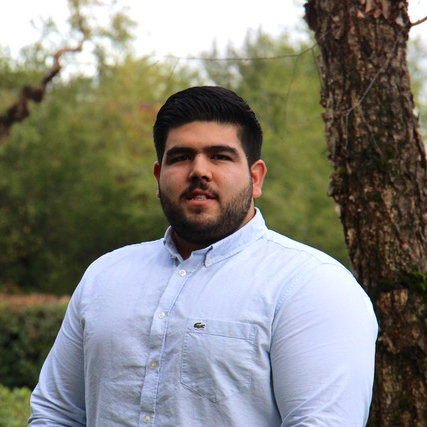 Alvaro is an ardent problem solver who relishes the fast-paced environment typical of our office. He proudly serves as a United States Air Force Reserve Firefighter, and when not working at TBC or performing his reserve duties, enjoys cycling, golf, sporting events, and carpentry/woodworking. He is also a licensed California Realtor (Cal BRE: 02011035). Joanie has been a part of The Bridgeport Company for several years after having spent her earlier career in customer service-based fields including banking, manufacturing, and distribution. Her extensive time spent in customer centered industries has provided her with invaluable experience in handling with ease the day to day operations of Association Management and the challenging issues that require proactive problem solving, as well. She takes pride in giving professional and efficient service to all our clients. 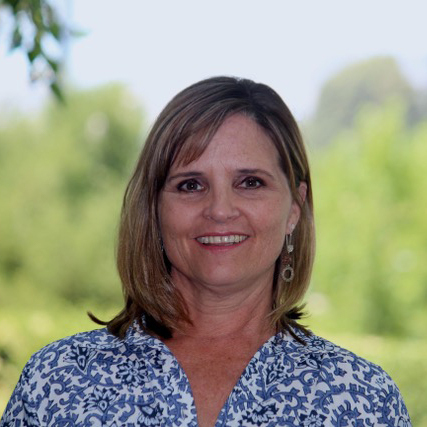 A past PTA President and long-time volunteer for the Girl Scouts of America, Joanie enjoys being outdoors, hiking, biking, reading, and spending time with her husband, 2 grown children, and two rescue dogs, Dash and Daisy. 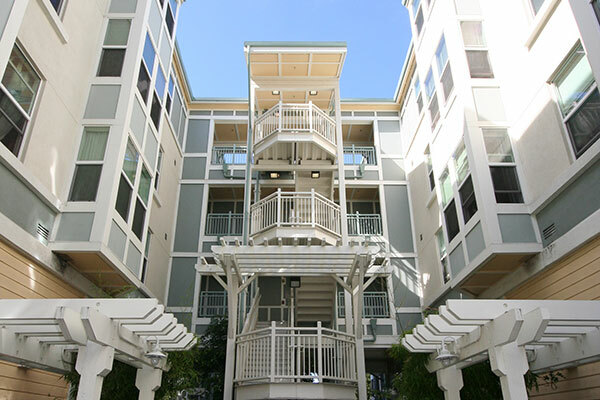 Proudly serving the Bay Area for over 25 years. Contact us today to find out how we can save you time and money on your community management needs! � 2019 The BridgePort Company. All Rights Reserved.